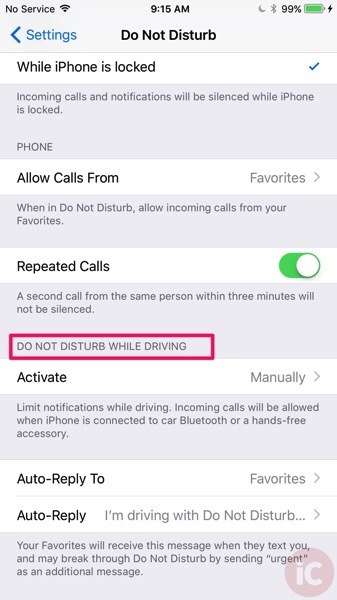 In yesterday’s release of iOS 11 beta 2, Apple activated the highly anticipated ‘Do Not Disturb While Driving’ feature, which is aimed at curbing and reducing distracted driving. 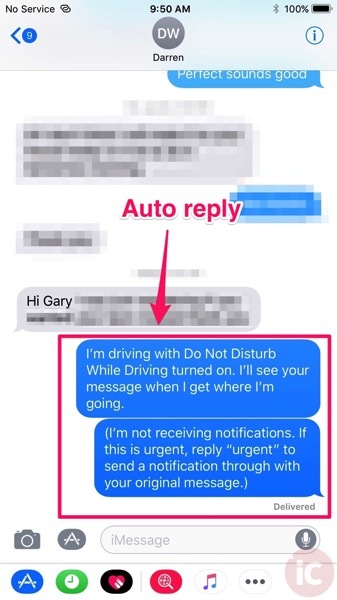 We went hands-on with this new feature, so here’s a quick look at how to enable Do Not Disturb While Driving and what it can do for you and your family when they’re in the car. 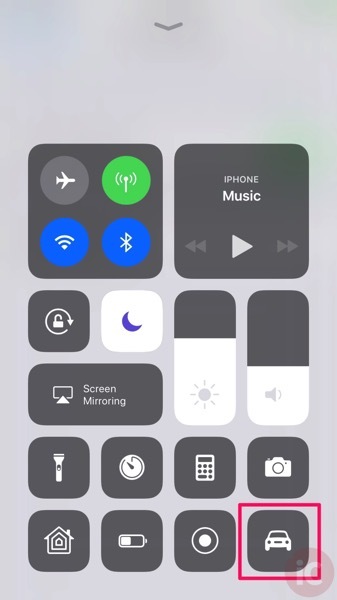 The easiest way to enable Do Not Disturb While Driving manually is to add the toggle to Control Center. 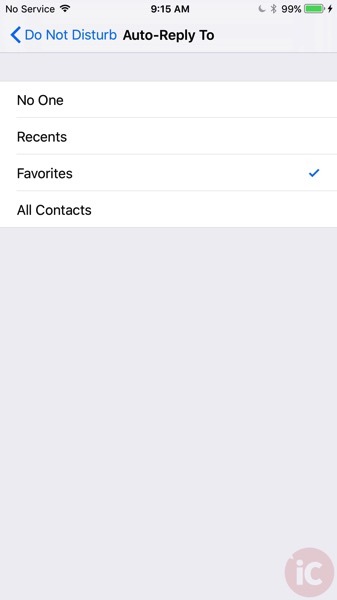 To do this, go to: Settings > Control Center > Customize Controls. We tested Do Not Disturb While Driving (in the passenger seat obviously) by manually enabling it. The feature will notify you “You will not receive Notifications while you are driving.” to remind you one last time. 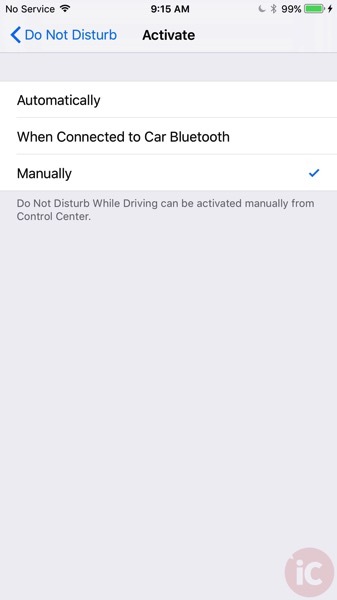 When your iPhone has Do Not Disturb While Driving enabled, you won’t receive notifications to the lock screen. 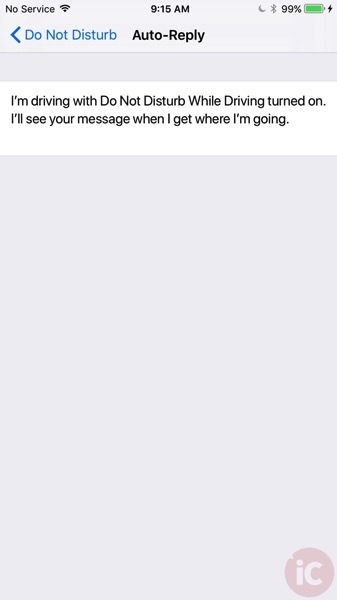 If you press the Home button, the normal prompt to enter your passcode or Touch ID is disabled. You need to tap “I’m Not Driving” in order to unlock your phone, as one last resort to remind you not to check those Facebook notifications. 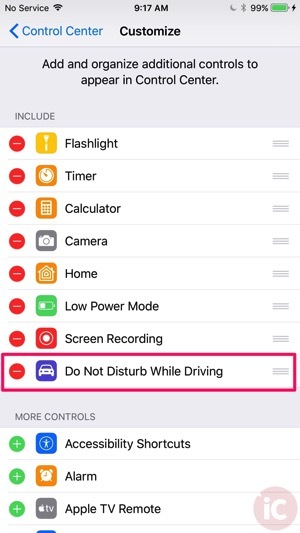 Also, it is possible to enable Restrictions for Do Not Disturb While Driving, so your family members cannot disable the feature from enabling automatically. Just go to Settings > General > Restrictions (enter your passcode) > Enable Restrictions > scroll down to Allow Changes > Do Not Disturb While Driving > Don’t Allow Changes. Once this is restricted, users cannot make changes to Do Not Disturb While Driving settings. But of course, users are still able to exit DNDWD when it is turned on. 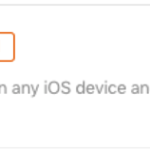 But if you have the setting on automatic, no matter what users will see the feature enable, reminding them to keep their hands on the wheel (if they’re driving). The first beta implementation of Do Not Disturb While Driving so far works fairly well. According to the Insurance Bureau of Canada last month, distracted driving is now the leading cause of deaths in Canada. 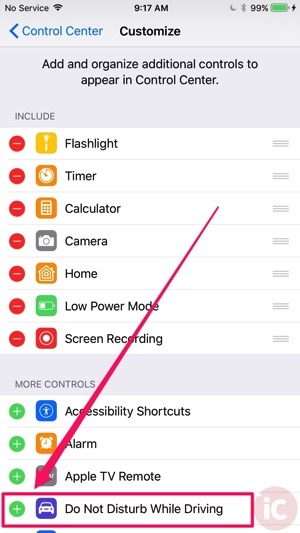 It remains to be seen whether DNDWD in iOS 11 will curb distracted driving, but being a default feature of iOS means we can at least enable it easily for friends and family.